Do you love coming home at the end of a hard day’s work to freshly vacuumed carpet/floor? 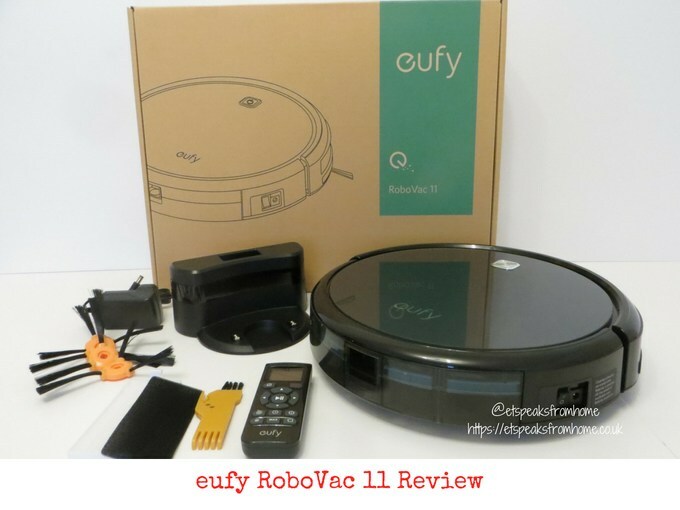 Thanks to this stylish and affordable eufy RoboVac 11, it has made my ultimate dreams come true! eufy is not new to the robot vacuum cleaner market. In fact, they launched their model in 2016. During these two years, this great looking and affordable robot vacuum cleaner has received plenty of great reviews and we are delighted to be reviewing it! 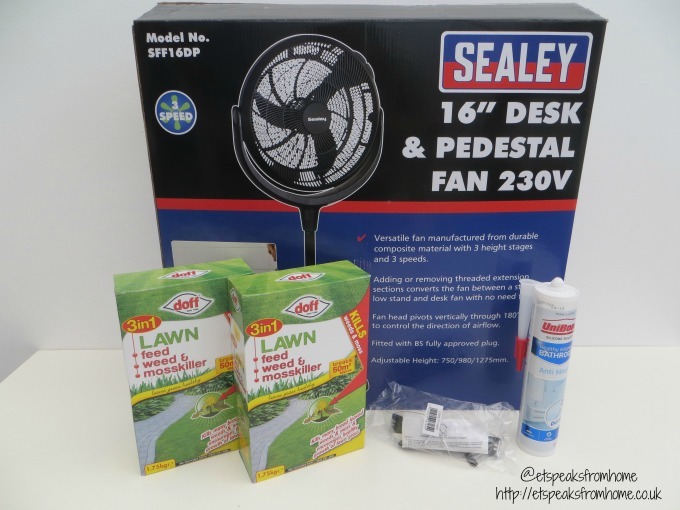 I always wanted a robot vacuum cleaner after I saw my sister had one and love the idea of having the robot vacuum cleaner clean around the house when you are busy doing other things! Love music but hate wires? 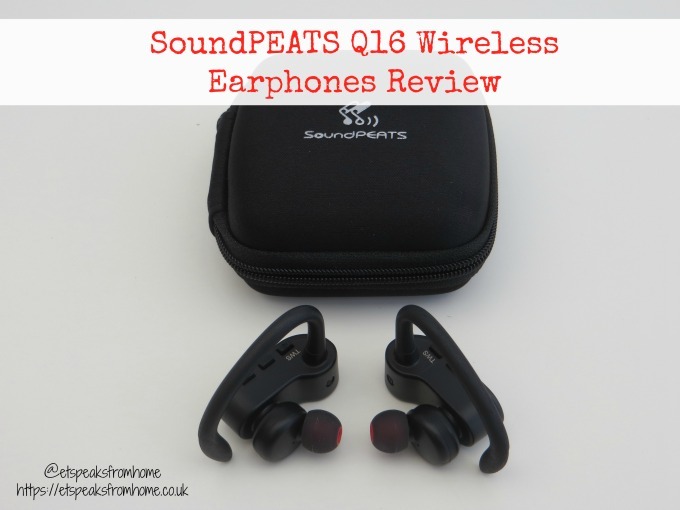 Mr C has been testing the SoundPEATS Q16 Wireless Earphones for over a week. 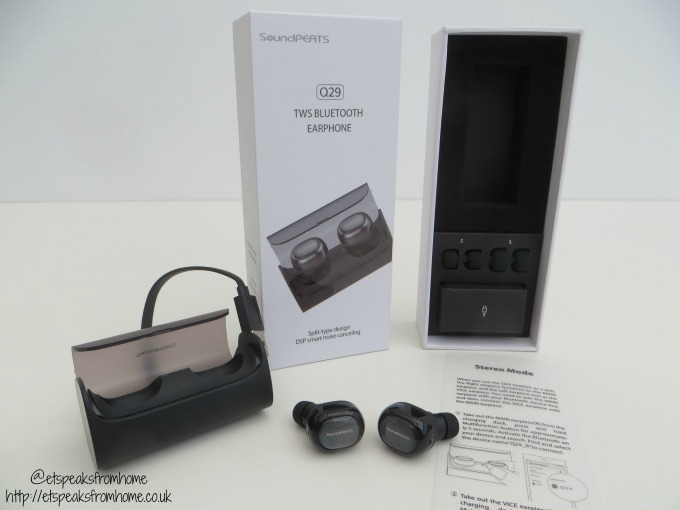 These are the active/sports earphones which complements the range that includes the Q29 that we tested a few months ago. Mio MiVue Drive 55 LM is a unique all-in-one solution offering high end car navigation, with an integrated Extreme HD premium dash cam! As I’m sure many of you know, dash cams are ever increasing in popularity with many people using them to record whilst on the roads. Some users requires also use car navigation. 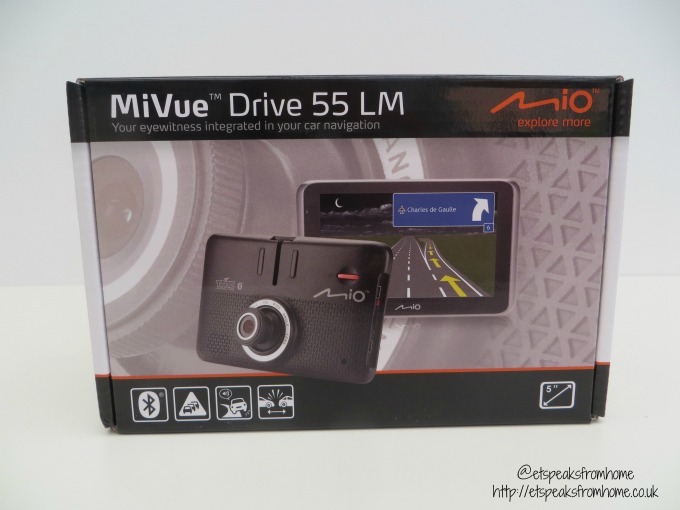 Now with this Mio MiVue Drive 55 LM, you can do it all with just one gadget for your car journey. 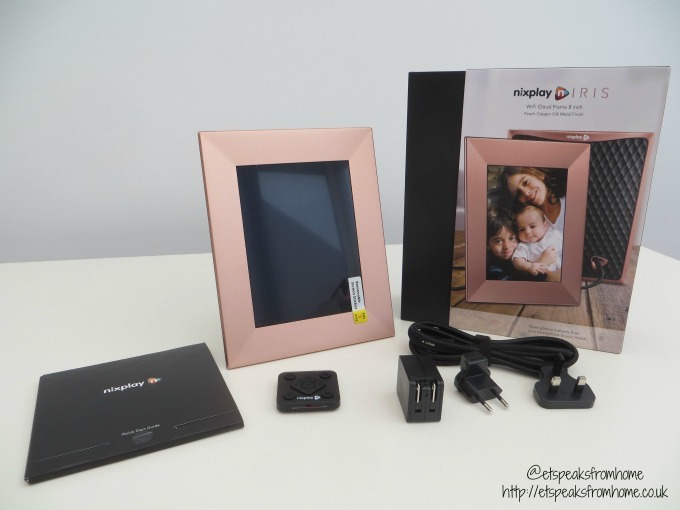 Nixplay is the ultimate digital picture frame that brings families closer together. You can share your photos instantly from your smartphone or iPad to your frame, and/or your family and friends as well. This is all done by using their simple app to send the photos and the frame receives the photos over WiFi. It does not require an SD card. Mr Frosty, the classic crunchy ice maker is back with a fresh new look in spring. It is the much loved original slushy maker from back in the 80s. 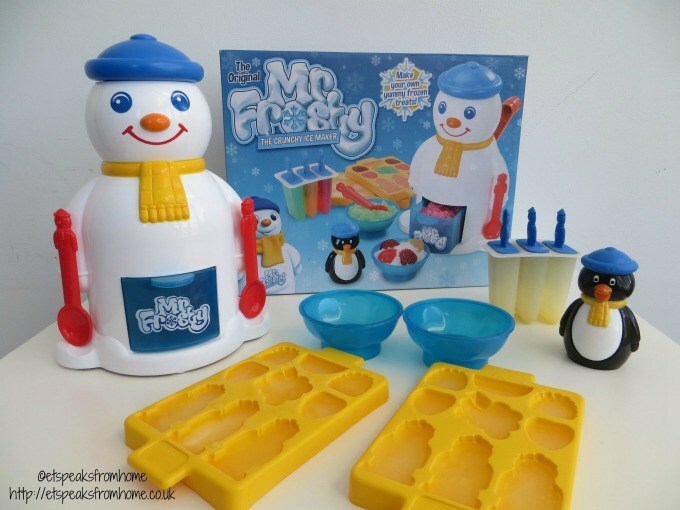 With the launch of this revamped nostalgic toy, kids of all ages and adults will love making delicious frozen treats! 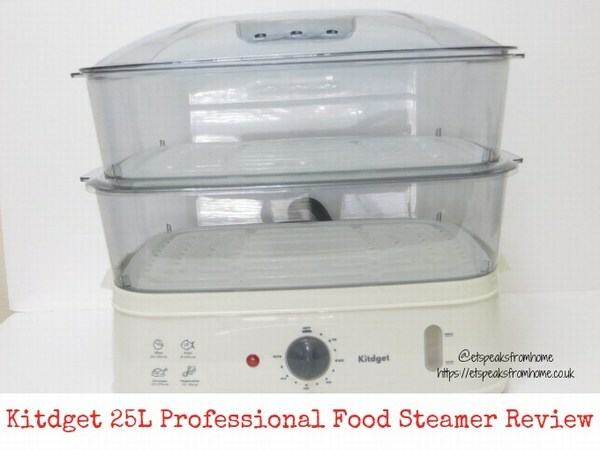 This much improved friendly snowman ensures making yummy frozen treats is even easier. 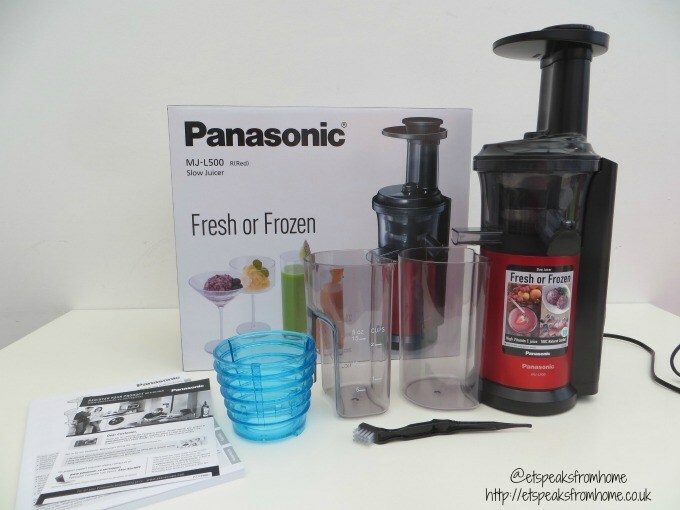 It comes with everything you need to create your own crunchy ice, fruity ice shapes and ice lollies! Just a week to go and it is going to be Mother’s Day! Have you thought of what to treat your mother on this special day? Will you go to the effort of getting them something or do you prefer to treat her to some lovely flowers or a meal? 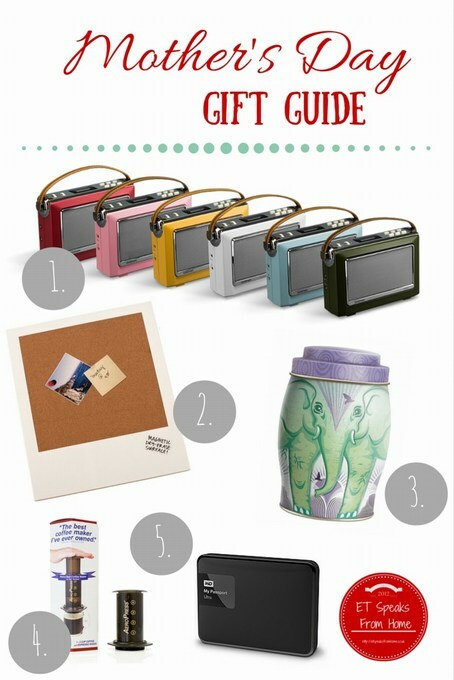 If you are running out of ideas, I have a few gift ideas under my sleeves that I would like to show you today!